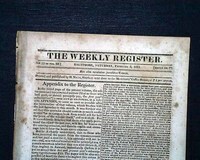 THE WEEKLY REGISTER, Baltimore, March 13, 1813 Being from the midst of the War of 1812 it is not surprise that much of the content within these pages related to the war, with some nice battle (land and naval) reports. 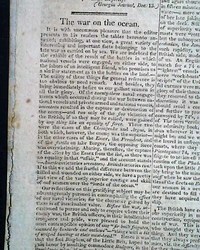 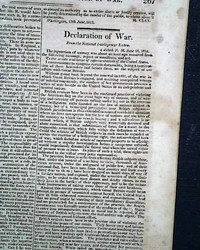 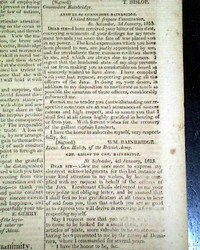 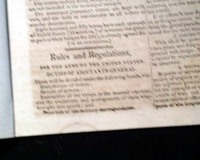 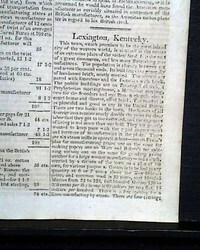 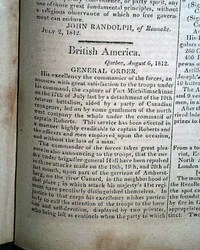 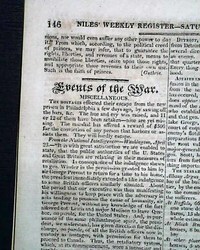 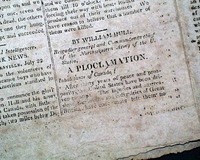 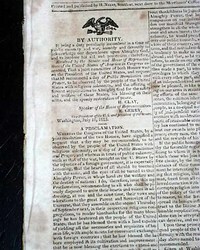 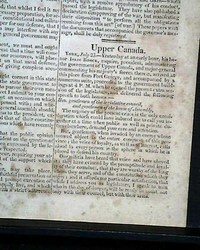 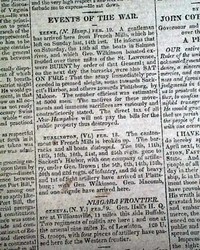 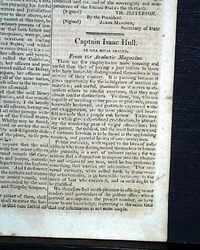 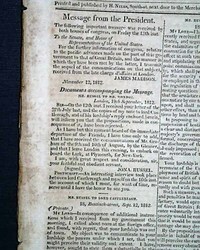 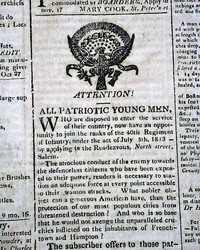 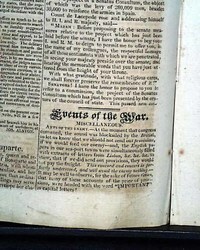 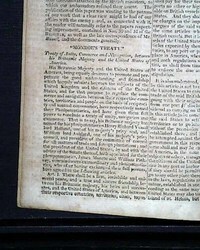 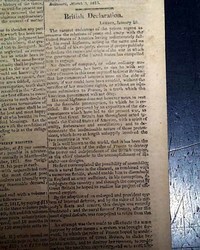 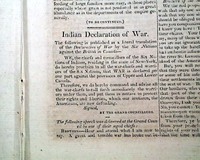 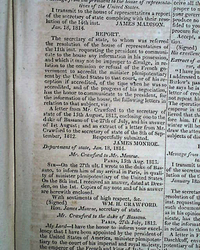 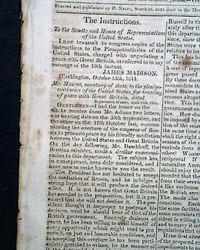 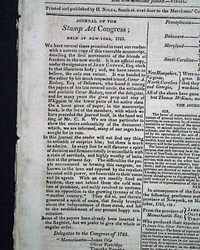 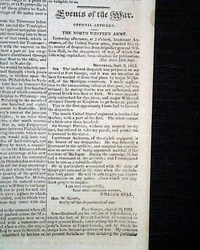 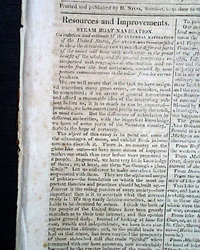 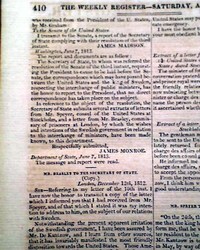 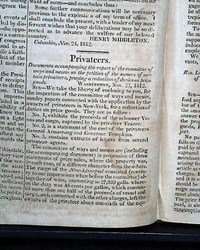 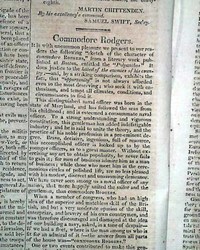 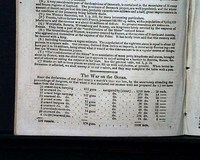 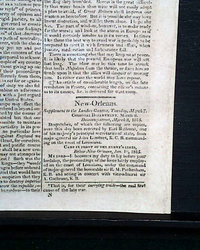 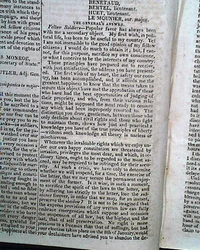 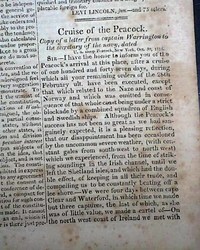 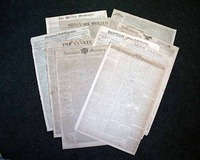 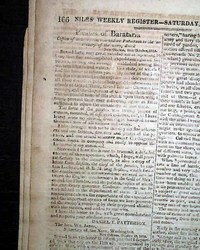 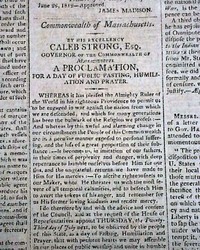 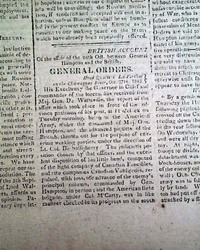 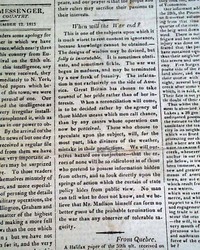 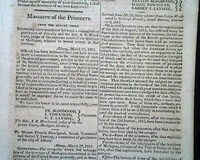 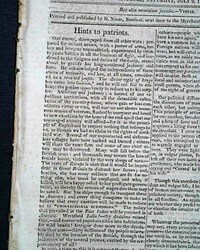 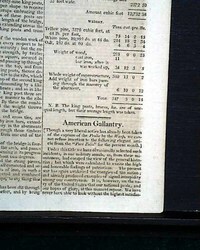 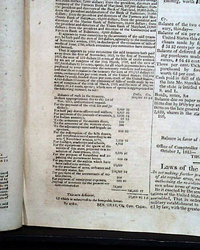 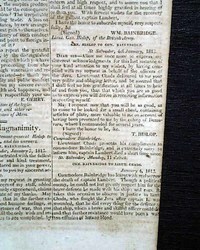 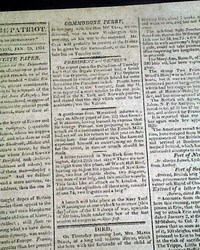 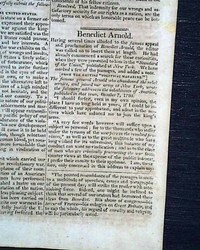 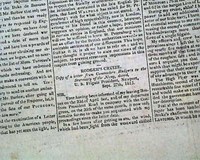 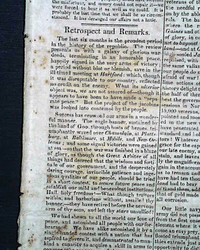 CONNECTICUT COURANT, Hartford, March 1, 1814 Page 2 has several War of 1812 items under headings: "Events Of The War" "On Lake Erie" "Niagara Frontier". 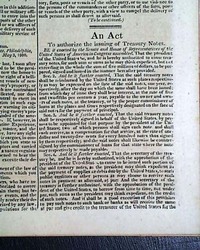 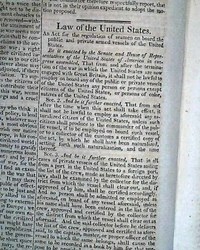 Over two pages are taken up with: "Rules and Regulations For the Army of the United States" which a wealth of great detail & which includes: "Changes In the Uniform of the Army of the United States", with particulars (see). 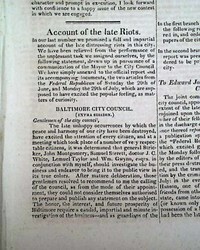 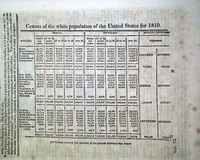 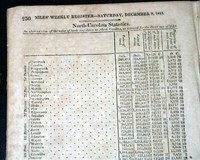 THE WEEKLY REGISTER, Baltimore, Jan. 23, 1813 Among the reports re: "American Ingenuity" "American Gallantry" "the Heroes of King's Mountain" from the Revolutionary War battle; a full page chart: "A Statement of the Annual Revenue of the United States" "British Love of 'Liberty' " and more.